Jersey City, NJ, January 6, 2009 - Comodo Security Solutions, Inc., is proud to announce that Comodo Internet Security has won the 2009 Techsupportalert.com "Editor's Choice" award for Free Vista 64-bit Software. 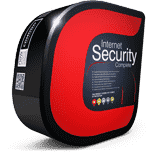 Comodo Internet Security protects computers online. 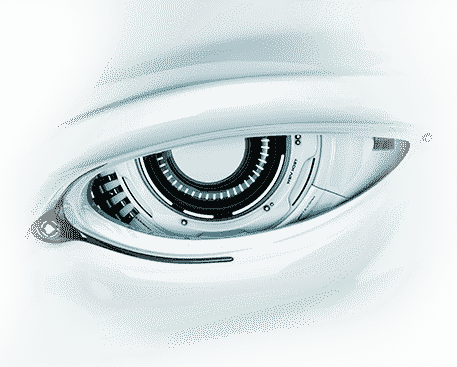 Its first line of defense is a firewall with Host Intrusion Prevention System, combined with a constantly-updated antivirus database. 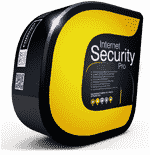 Comodo offers this powerful protection to all Internet users free of charge. Techsupportalert is a community-based website which calls itself the Wikipedia® for freeware. Visitors there can find and download free software. Volunteers at the site help the visitors select the software that best meets their needs. 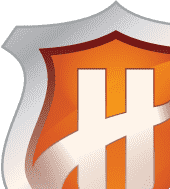 "Thanks to the kind people of Techsupportalert, both for choosing Comodo Internet Security, and for reminding Internet users how important it is to prevent problems every time they go online," said Melih Abdulhayoglu, CEO and Chief Security Architect of Comodo. "I hope millions of people will visit Techsupportalert and protect their computers and their information by downloading Comodo Internet Security." For more information, visit Techsupportalert.com at techsupportalert.com/content/best-free-vista-64-bit-software.htm.